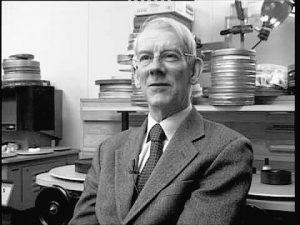 A Special Kennington Bioscope event in association with Bill Morrison, Kevin Brownlow & the Cinema Museum – Programmed by Michelle Facey. The Kennington Bioscope & the Cinema Museum are delighted to welcome the highly acclaimed filmmaker Bill Morrison from the USA, whose 2002 found footage film Decasia was the first film of the 21st Century to be selected by the Library of Congress for the National Film Registry. Bill will be with us on a flying visit to the UK from New York for a very special onstage conversation with our own Oscar-winning Kevin Brownlow, legendary film historian, filmmaker and tireless champion for silent film, talking found and lost films, documentary filmmaking, film preservation and the importance of silent film history and much more besides. 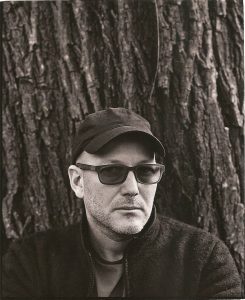 We are also delighted to be showing Bill Morrison’s astonishing 2016 documentary film Dawson City: Frozen Time from a 35mm print, its sole screening in the UK from this format. The film is an utterly absorbing and many threaded tale of Dawson City, a Yukon Gold Rush town which, finding itself the end of the line for films distributed and exhibited there in the early 20th Century, buried their unwanted nitrate and celluloid films in a disused swimming pool where the ice preserved them until the remarkable 1978 discovery of the forgotten cache of hundreds of reels of buried film prints, many of which contained otherwise lost titles. 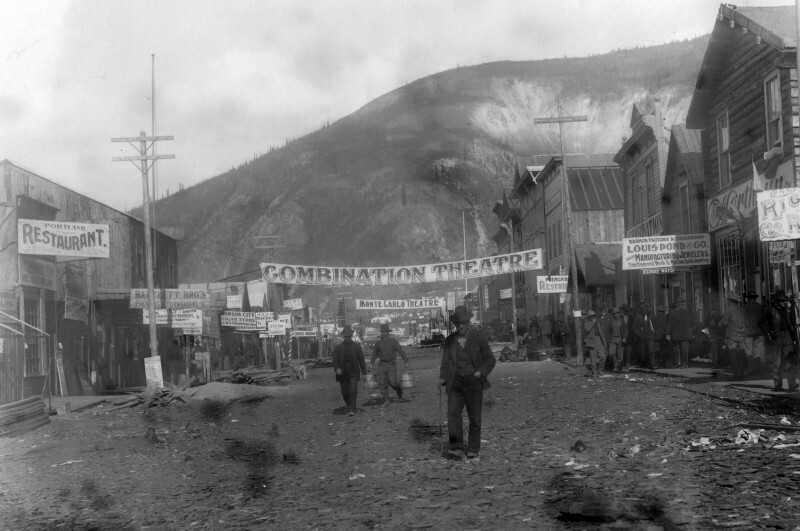 Bill Morrison’s magical film also details the growth of Dawson City and some of the characters who visited and worked there and whose names are still familiar and newsworthy to us today. Dawson City: Frozen Time was included in over 100 critics’ lists of the best films of 2017 and is a tour de force of documentary storytelling and editing, weaving in spellbinding sequences of found films from the silent era, set to a score by Alex Somers. The Rail Rider (1916) – 35mm & The Closed Road (1916) – 16mm – both starring House Peters and directed by Maurice Tourneur. This event has been organised by the Kennington Bioscope whose screenings are in aid of the Cinema Museum’s fund raising to secure its long-term future, and this extra special screening to support the Museum is taking place with grateful thanks to: Bill Morrison, Madeleine Molyneaux, Hypnotic Pictures & Picture Palace Pictures. 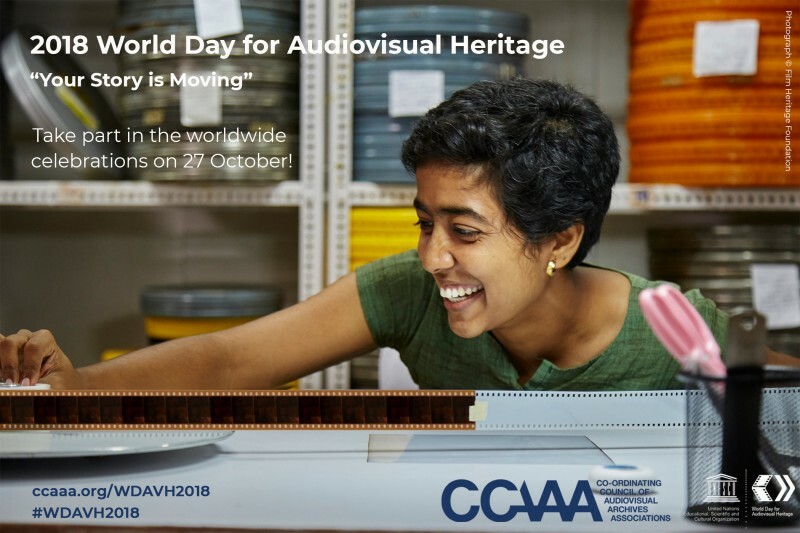 This event is part of 2018 World Day For Audiovisual Heritage.